Legendary fashion footwear and also cutting-edge fashion! 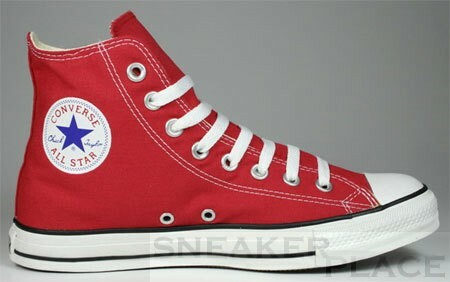 That's Chuck Taylor All Star by Converse. 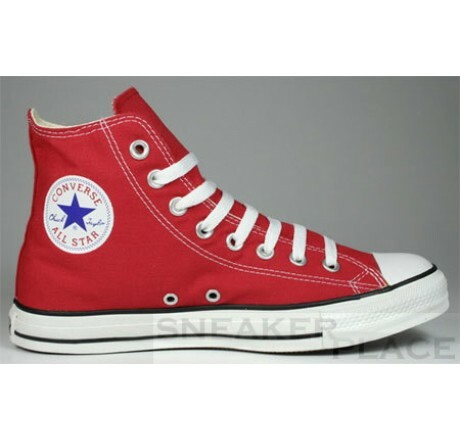 Under the name "Chuck" known shoes are the world's most successful shoe model of all time. We have the original in many different colors and styles! Made of linen, canvas with a rubber sole. The shoes are very light. This is the version "Chuck High"